"Some say the highest form of meditation is sleep. When Amy and I first walked into Sarah’s loft studio, my first thought was how wonderful a sleep I could have in this beautiful, airy, picturesque den of comfort and inspiration. The amazing thing about having your baby’s pictures taken with Sarah is that it isn’t just the pictures, or the amazing options for your photo album, or the state of the art equipment she works with; it’s the experience and the “feels” that you’ll share throughout the process. It’s the smell of the fresh herbs as you walk into the loft. It’s the hummingbird that made its way in during our photo shoot. It is the amazing crafted props and country warmth that you’ll feel as you revel in the ease of the shoot itself. It’s the way Sarah will make you feel as you work your way through these precious moments that are crucial to get just right. 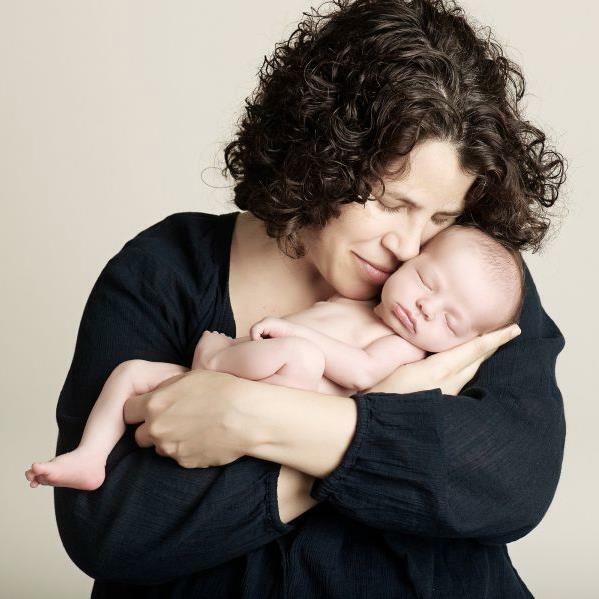 Then, of course, you’ll see and feel the brilliance of Sarah’s approach to walking you through positions and approaches to capturing the love you feel for your baby. Sarah was eager to accommodate, but also helped us to see the possibilities of different poses and approaches. We felt at ease through the entire process. The end result was an album of photographs that exceeded any expectations we could have had. There is a specific picture of our daughter perched peacefully atop a stack of my favorite books. In the picture, she is sleeping, as if floating in the brilliance of not only the books, but the energy of the shoot and the room. This speaks to the genius of Sarah’s work. It is everything we imagined, hoped for, and ultimately realized. Amy and I highly recommend Sarah Prall, and we couldn’t imagine having had this experience with anyone else." "When we walked into the River Valley Midwives office, for our consultation, we were taken back by the photos they had displayed on their walls. They were pregnancy photos... but they weren't just photos...you could actually feel emotions beaming from the portraits. At that time, we needed to know who the photographer was because we had to have our pregnancy portraits done by this photographer! When we contacted Sarah to set something up, she was very welcoming and inviting. When we arrived for our pre-session meeting, we walked into this beautiful, welcoming barn that she uses as her studio. We sat down on a comfortable sofa with waters and snacks and she began to ask us questions that we were not expecting. She asked us what we loved about each other, what we felt for each other when we first met, why we make each other better people and other questions such as that. Sarah truly wanted to make sure she understood us as individuals and as a couple so that she could provide us with the most perfect portraits during such a precious and beautiful time of our lives. When we left the session, our love rekindled in the most amazing way. We hadn't expected to go back eight years to the day we met and recapture those initial butterfly feelings. When we met with Sarah for the actual photo shoot we felt more than comfortable and never rushed. My husband is great in front of the camera but I tend to be a little awkward and a little shy. Much to my surprise, I didn't feel that way. Sarah knew just how to make me feel comfortable and how to capture us at our greatest moments. We loved our pregnancy photos so much that we had our newborn session done by her as well. Beautiful doesn't describe the job that she did. As a new mom, I cried so many tears looking at the images of our new family, and our beautiful daughter. We can't thank Sarah enough for the warmth she extended, for the depth she discovered, and for the beautiful pieces of art that she gave to us in photographs. She captured more than just the moment, she captured our hearts and our souls. Lastly, I have to mention how happy it made us that she lives an earth-friendly life as that matters very much to us. Sarah is not just a talented photographer, she is an inspiring human being and we can't thank her enough!" 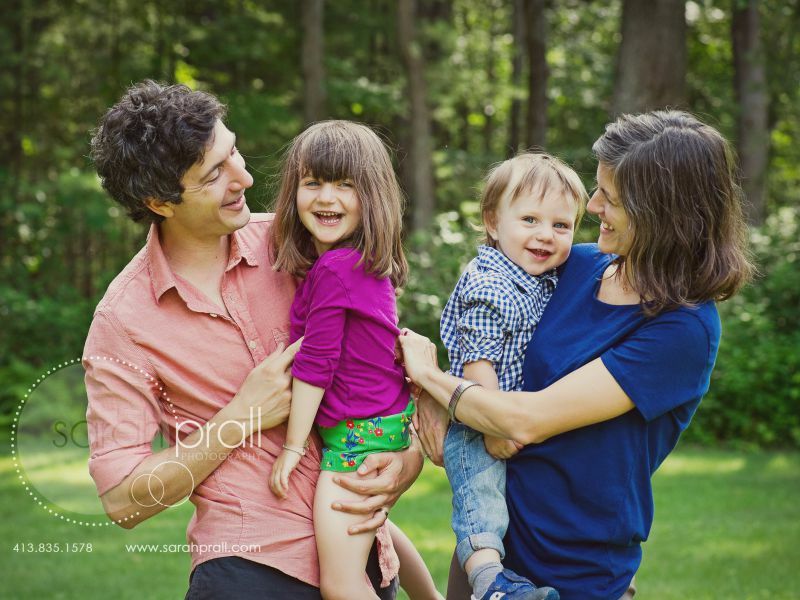 “Sarah is caring, patient and extremely professional in all aspects of her photography. Words cannot describe how overjoyed we were with the pictures. I cried during the viewing when I saw my family captured so beautifully. We first started with maternity photos. Sarah is so great at posing. Seeing Sarah's style I definitely wanted the same for my session. She suggested using scarfs only. Usually the thought of wearing only a scarf would have scared me out of it but Sarah made me feel so comfortable. During the session I was made to feel beautiful and it showed in the pictures. I was so happy to have pictures capturing my big belly. The second part of our session were the family pictures. Our 18 month old son was of course energetic. Sarah had a bag full of tricks to get his best expressions. We got him naked and she really got the most amazing photos. She has a ton of patience and really knows her craft. Our second session was the newborn session. It was truly such a great experience having our baby girl photographed. It was therapeutic. Her birth was supposed to be a homebirth. However, since she was breached I had to go to the hospital. So the experience was not was I planned. Doing the session was such a great celebration and took away a lot of the negativity I felt. Also, my husband and I are professional photographers and with confidence we can say that Sarah is the best at what she does. She is smart, confident, knowledgeable and professional. As well her product is beautiful and very high quality. So it's well worth having a photography session with Sarah. If you feel it's going to be too much while planning for a baby or just after giving birth don't feel that way. It's therapeutic and such a great treat!" "When my husband and I walked into Sarah's studio for our maternity session I was very nervous. I really wanted to have a session that would produce the beautiful belly shots that I had admired on her website, but my body had gone through so much during my pregnancy that I had become very self-conscious. Sarah's warm, and kind nature and her gentle and reassuring words created such a comfortable environment that I soon found myself letting go and reveling in my big, beautiful belly and the love that created it. With her help, we were able to get the most amazing photographs that just oozed the love that my husband and I share and the love we both had for the little man that we were so anxious to meet. Once our little boy had arrived, we were so excited for his newborn session. We had discussed having a more organic vision for our baby's first photographs and Sarah did not disappoint. The images she was able to create and capture of our son are nothing short of spectacular. It was so comfortable and easy letting her take our little boy and create art. Viewing our final photographs, re-living those moments and actually seeing the love she was able to capture within our new little family brought tears to my eyes. Sarah has an amazing gift. She does not take pictures, she captures love in the most beautiful way. I will always cherish the images of love she was able to capture for us forever, and will never be able to thank her enough for it." 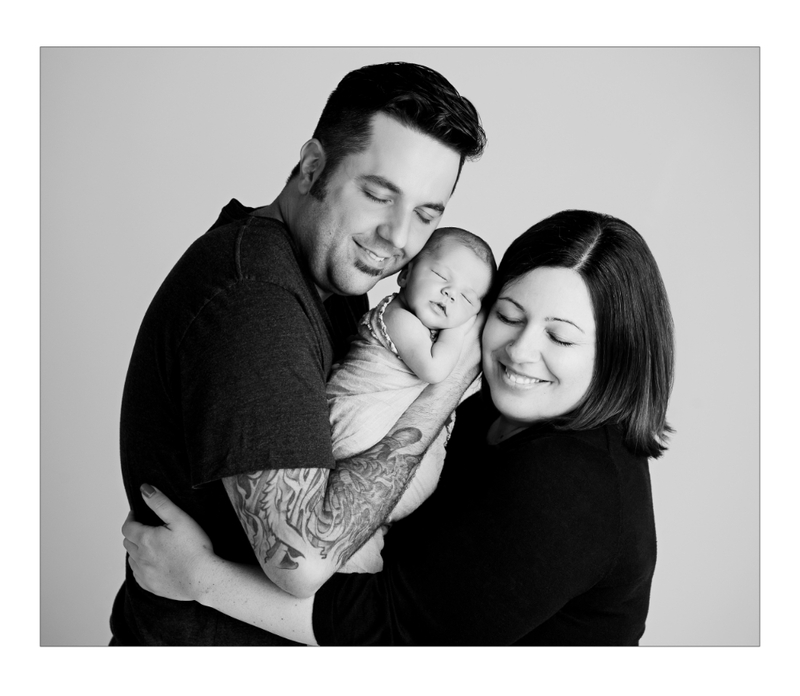 "The images that I have from Sarah are exactly what I wanted and well worth the price. The experience of working with her went far beyond my expectations. Natural outdoor newborn photography that tells your children's family story. In making the choice to have a child as a single woman, it became very important to me that my child's birth not be a second-class experience just because I didn't have a partner going through the process with me. Knowing that I won't have a partner who can help me to remember the experience and share it with my son is what made me seek out a photographer in the first place. I got far more out of the sessions with Sarah and the photographs I decided to purchase than I knew to ask for. Sarah took "belly" pictures of me when I was 36-weeks pregnant. I went in with some ideas of what I was looking for, but found her suggestions to be extremely helpful in producing the images I wanted to take home. More importantly, the experience of having a photographer point a camera at my sometimes naked body and see something special made me feel more beautiful and powerful than I did at any other point in my pregnancy. That confidence not only came through in her pictures of me, but also helped me through the final weeks of pregnancy and labor. 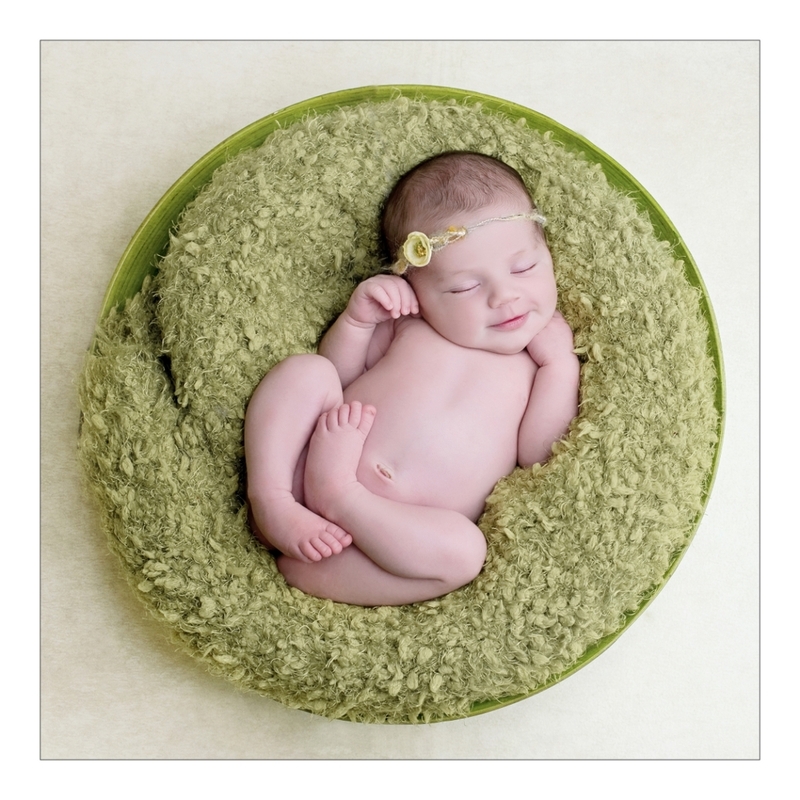 Artistic and personal newborn photography that tells your children's family story. Asking Sarah to take pictures of the birth itself was one of the best decisions I made during pregnancy. Sarah was amazingly graceful about being unobtrusive during the birth, yet managed to capture significant moments I didn't even recognize until seeing the pictures. Having these black-and-white photos of me giving birth has allowed me to share the experience with really close friends and family who couldn't be there. The images tell the story in a way I wouldn't have been able to do on my own. Further, she captured the moment when my son, lying on my belly, first looked up at me. That image brings me back to the joy and wonder of the experience in a way that nothing else can. Looking at the picture, I can almost smell that amazing newborn smell. I was expecting the newborn pictures to be cute. I'm in awe of what actually came out of that session. Sarah was completely flexible in getting the most from a newborn. I found the images of me with my son even more impressive. Like most new moms I was tired, covered in spit-up, and hadn't looked in a mirror in days. However, what I see in the pictures of us together is a strong, capable woman with a thriving and content son. Sarah was able to capture the beauty, wonder, and strength that I didn't see in myself until I recognized it in her pictures." Artistic and personal newborn portraits that tells your children's family story. Sarah Prall creates artwork, she doesn't just take pictures. My wife and I had the absolute pleasure of having maternity pictures and new-born pictures of our baby boy taken by Sarah. She truly took the time to get to know us. It was a very enjoyable experience getting to know each other during our pre-photo shoot meeting. She wanted to know who we were; what made us work as a couple and as individuals so she could capture that in the final prints. Let me tell you she did not disappoint! Sarah has an amazing ability to connect with people on such a human level and is able to translate that understanding into her photography that it is truly breathtaking. Sarah takes photography to a level I didn't even know existed. The personal touch, attention to detail, hard work, communication, the care and passion she exudes are like nothing I have ever seen. My wife and I are thrilled with the final prints and canvases we got. We will return to Sarah for any and all of our professional photographs we will want in the future. “Sarah has a genuine ability to make you feel that your family is the most special and important family she has ever worked with. As she connected with us and helped us connect with each other, it seemed the camera disappeared and it was all about being in the experience. My husband, who historically has tensed up around cameras and never would agree to a family portrait, was able to relax and actually enjoy the session. For the first time when I look at these pictures I see “him” and it takes my breath away. It was one of the most connected, warm, and special experiences I have had with my husband, my son, and my growing baby. Sarah gently led us to be who we truly are as a family and in those moments the rest of the world fell away. I was home. “Sarah is relaxed, yet sophisticated in her craft. One of the things we appreciated the most about her was her flexibility. Toddlers are unpredictable and Sarah was easy going and made the entire family feel at ease instantly. My husband and I wanted to take a family portrait to capture our 15-month-old daughter making the transition from baby to toddler. Her chubby little hands, tiny feet and her unsteady stride were all things that were growing too quickly and needed to be preserved. We were really looking for something unique and artful, which is why we chose Sarah. She helped us create the perfect portraits for our family to cherish in our new home; our pictures are vibrant, happy and playful—just like our family! "Sarah Prall creates artwork, she doesn't just take pictures. My wife and I had the absolute pleasure of having maternity pictures and new-born pictures of our baby boy taken by Sarah. She truly took the time to get to know us. It was a very enjoyable experience getting to know each other during our pre-photo shoot meeting. She wanted to know who we were; what made us work as a couple and as individuals so she could capture that in the final prints. Let me tell you she did not disappoint! Sarah has an amazing ability to connect with people on such a human level and is able to translate that understanding into her photography that it is truly breathtaking. Sarah takes photography to a level I didn't even know existed. The personal touch, attention to detail, hard work, communication, the care and passion she exudes are like nothing I have ever seen. My wife and I are thrilled with the final prints and canvases we got. We will return to Sarah for any and all of our professional photographs we will want in the future." "Sarah's vision, talent, and genuine warmth translates into phenomenal photographs unlike any you've seen before. She captures the best of the moment, and makes it look effortless. For several years we'd thought about having family photos taken, but just never seemed to get around to it; other things took priority. So when the opportunity to work with Sarah came, we were primarily hoping to capture two things: a point in time while our children are young and our connection with them is so strong, and the love and playfulness we have together as a family. We were also looking forward to finally having all of us in the same photo! Sarah's process was amazingly personal, caring, and thorough. Her genuine commitment in meeting her clients' needs was evident from the very beginning. She openly shared her passion for capturing emotion through the camera lens, and we left our multiple personal meetings with her feeling totally confident in her talents and completely reassured that she "got it." Our hopes were realized: her approach brings out the best in people, kids and adults alike, and we were free to be our natural fun-loving selves. The last thing we wanted was to look artificial or staged in our pictures, and the end result was anything but. Instead, our photos are so "us." 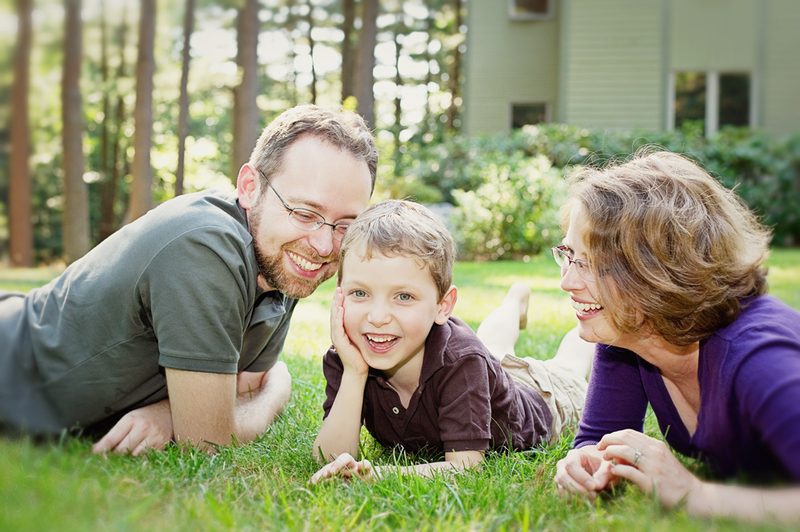 Our session with Sarah gave us a window of time for our family to just be together, enjoying one another. Now, when we see the images we are reminded of those precious moments where we got to just soak each other in. Our lovely new photographs on the walls are testaments of our family's love, and daily reminders of what matters most--a true gift when chores or struggles threaten to distract us. We had high hopes for our session, and in turn we received something so precious; skillful photographs that capture our joy, our deep connection, and the best in our family relationships. We will be grateful for many years to come." “To say she exceeded my expectations would be an understatement. She captured our life so perfectly that, for a second, I got to see us from the outside, and it made me want to dive right back in and keep creating new joy. Just by observing my world through her lens, she made me feel lucky, loved, beautiful, and grateful. When Sarah knocks at your door, you may be preparing to immortalize the most significant part of your life: a newborn baby, an engagement, a rare gathering of generations. Or, out of instinct, you may be indulging in a need to record handsomely the very moment you are living before it disappears into a cloud of everydays. In either case, we plan for her knock, and when it arrives, sometimes we discover we waited too long and missed an opportunity that will not come again. Or it may come too early, and we are amid curlers and debates on colors with household energy gone wild. For our family, it was both. We were in the midst of emotional chaos, and I worried that maybe we were many months too late. When it was time to start, my daughter locked herself in her room, disappearing with her Mothers Day promise of cooperation. Attempting to explain, I cried, asked Sarah to leave, and tried to let go. “I would highly recommend Sarah Prall to anyone and have! “Sarah’s work surpassed anything we could have envisioned. We wanted to make sure our family photographs weren’t stiff or too snap-shot like, and we had been so disappointed in the past. What impressed us the most was how Sarah asked so many thoughtful questions, and how she listened so carefully to what was said (and not said). I found her to be incredibly intuitive, sensitive, and most importantly, responsive.